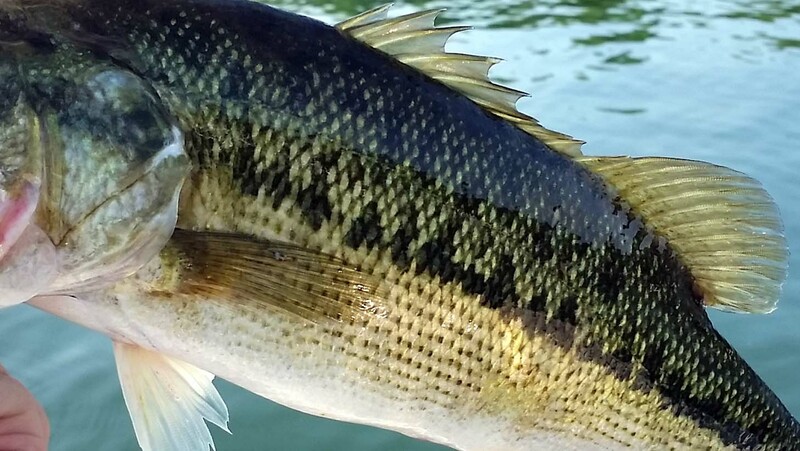 There are several key differences between largemouth bass and spotted bass (also called Kentucky bass), but it can be very difficult to tell which one you have caught unless you know what to look for. 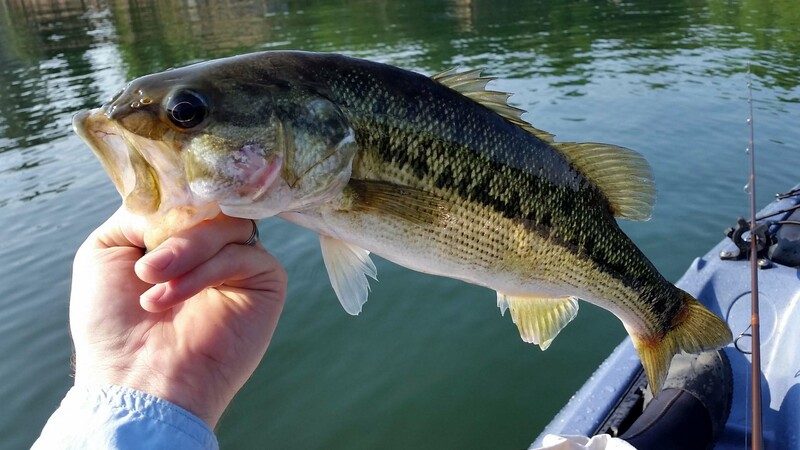 You can’t identify the fish based on coloration, stripes, or spots because they can change drastically depending on the water they inhabit. 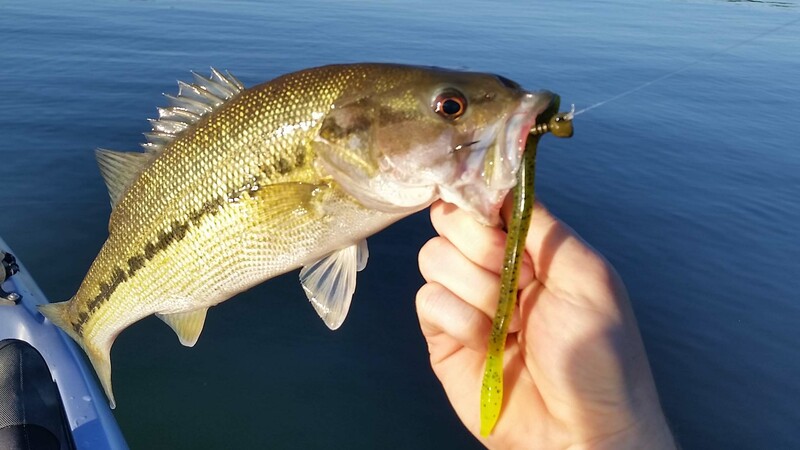 We will break it down for you into a few easily identifiable features and the basic behaviors of each fish so you will know what you have caught next time you’re out fishing. 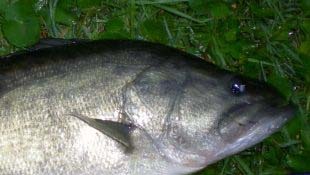 The upper corner of the mouth when closed does not extend past the rear of the eye on a spotted bass. 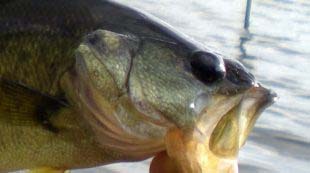 It does extend past the eye on a largemouth. 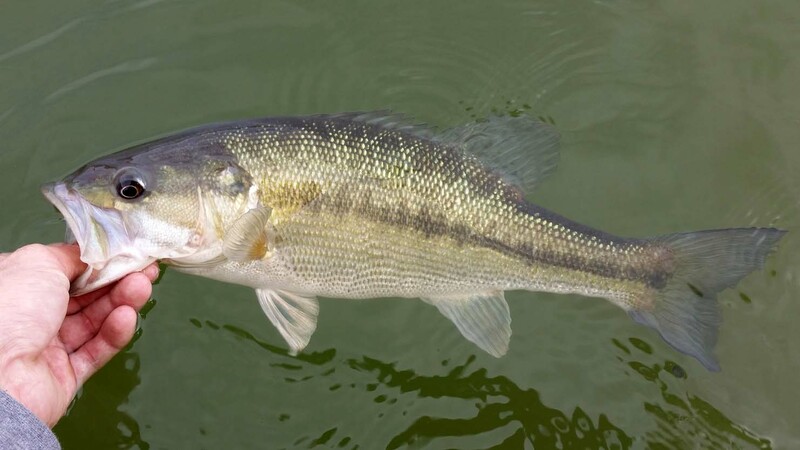 The spotted bass has a top dorsal fin that is clearly connected while the largemouth bass has a separate or almost separate dorsal fin. The spotted bass has a small rectangular rough patch in the center of the tongue. 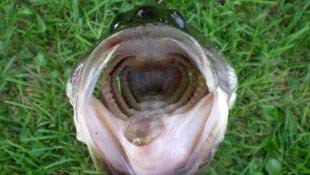 Largemouth bass have almost an entirely smooth tongue. It is hard to tell in the pictures so be sure not to confuse pigmentation with a smooth or coarse tongue. 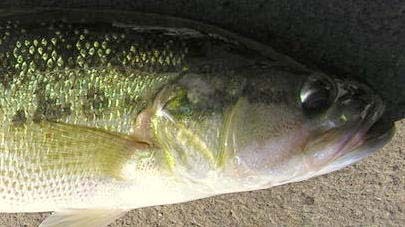 The cheek scales on a spotted bass are much smaller than the rest of the scales on their body. The cheek scales on a largemouth bass are the same size as the rest of their scales. 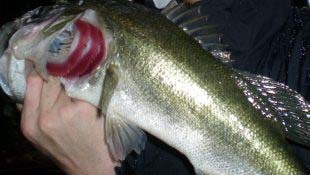 Spotted bass have lines of spots along the stomach. 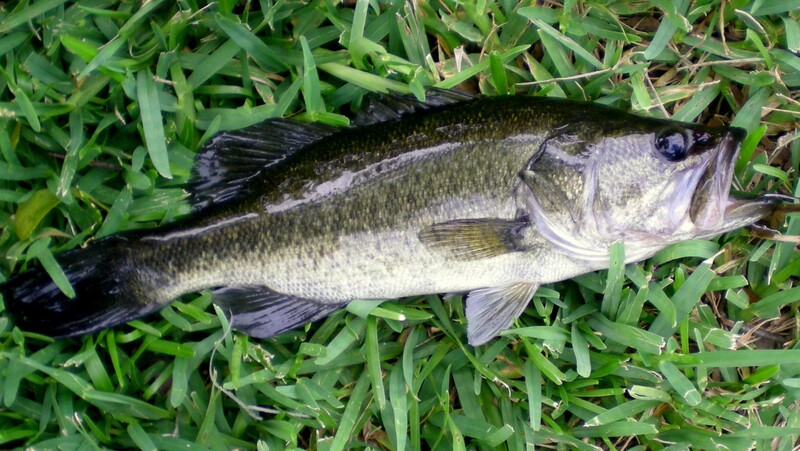 Largemouth bass do not have these and generally just have a plain white stomach. 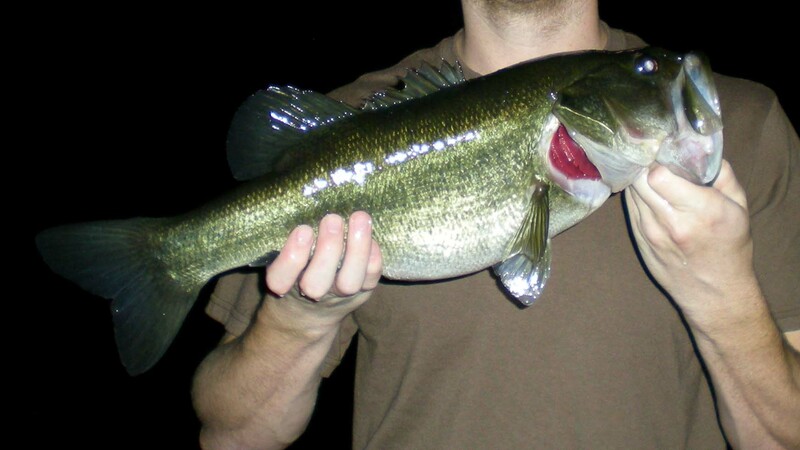 Largemouth bass in general get bigger than spotted bass. Largemouth bass tend to jump and rush to the top when hooked while spotted bass will dive deep and behave more like a smallmouth on the line. 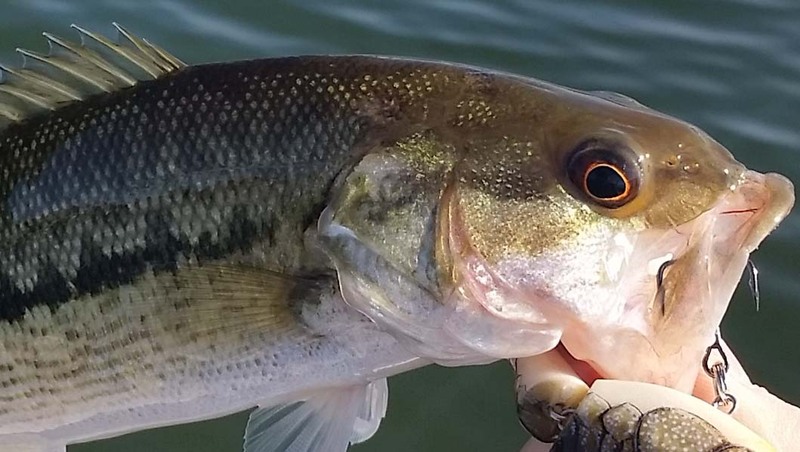 Spotted bass tend to school more than largemouth bass. 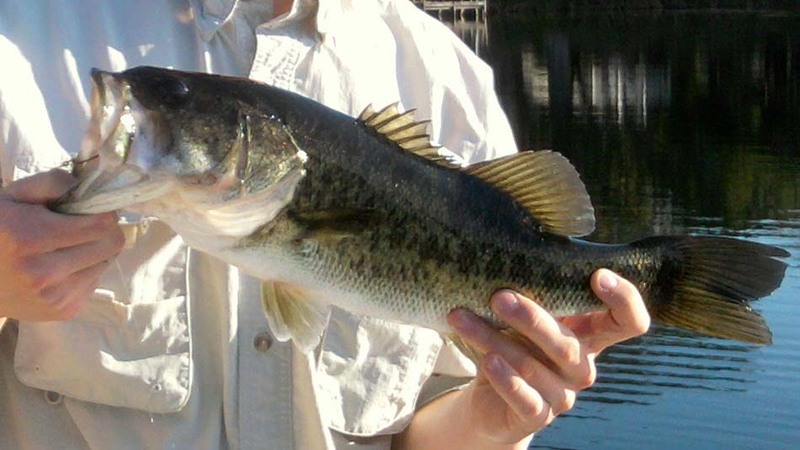 Spotted bass primarily relate to structure while largemouth bass primarily relate to cover. 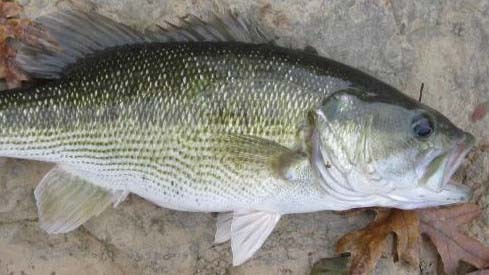 Spotted bass generally have better coloration, but there are exceptions. 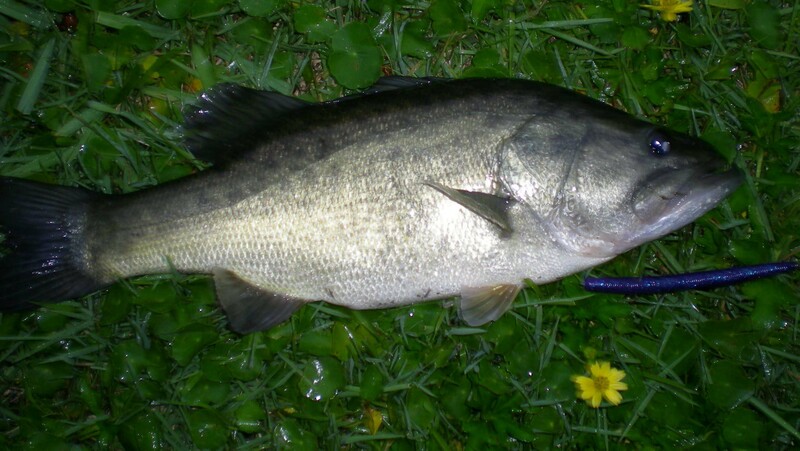 Don’t play the fish to exhaustion, ensure you’re using the proper weight tackle. 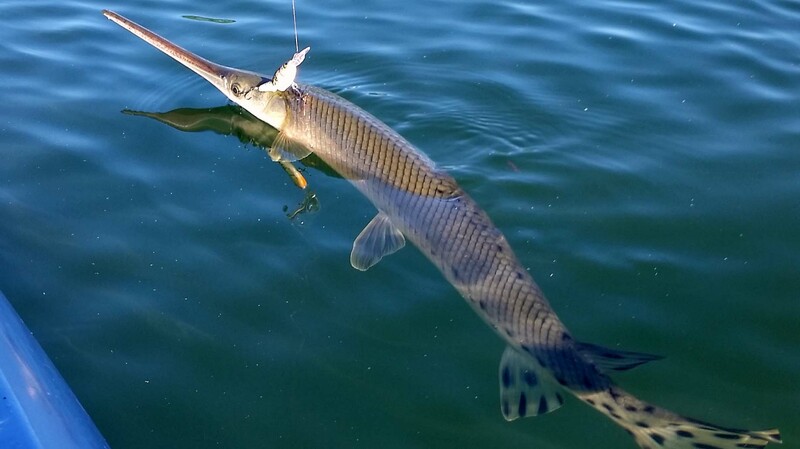 If the fish is gut hooked, cut the line as close to the hook as possible and leave it in the fish. 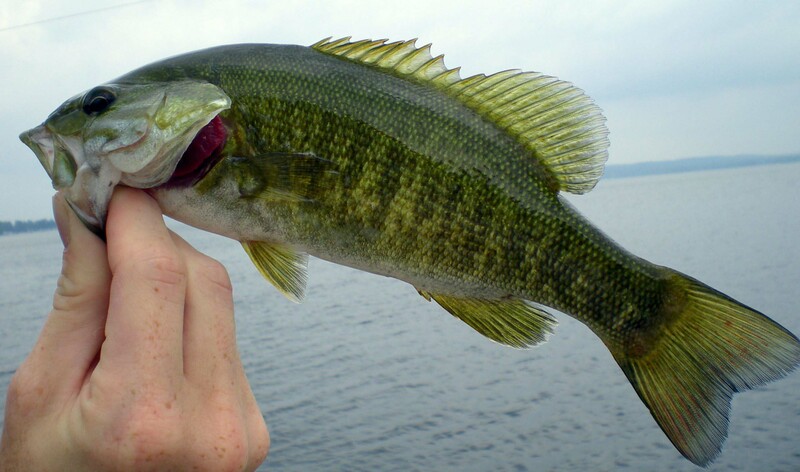 Handle a fish as little as possible using only wet hands or fish gloves to protect the mucous layer. 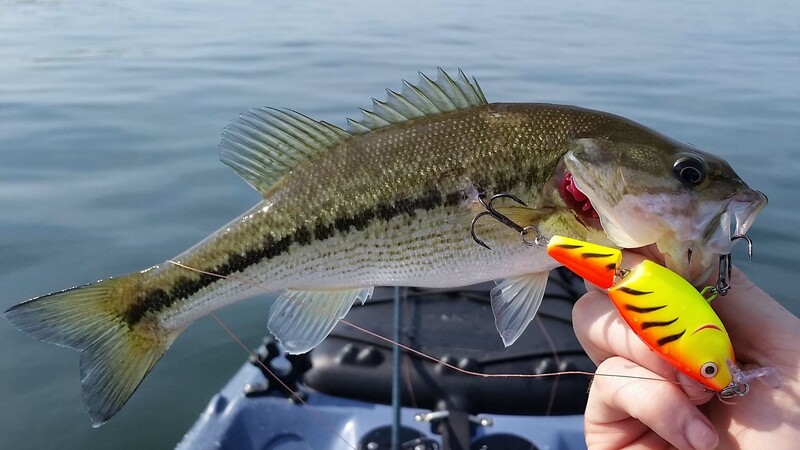 Use a soft rubber landing net to protect the fish when bringing it into your boat or kayak. 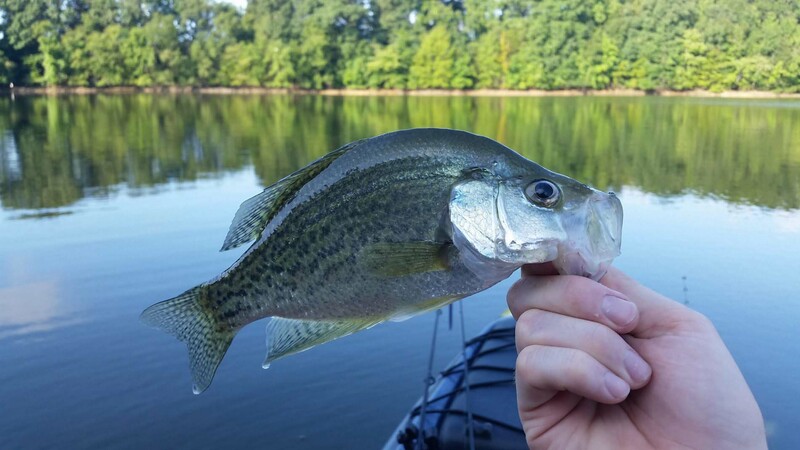 Rubber is the best choice here as knotted mesh nets can damage the eyes, fins, gills, and scales of the fish. Utilize a dehooker to for a quick and gentle release. 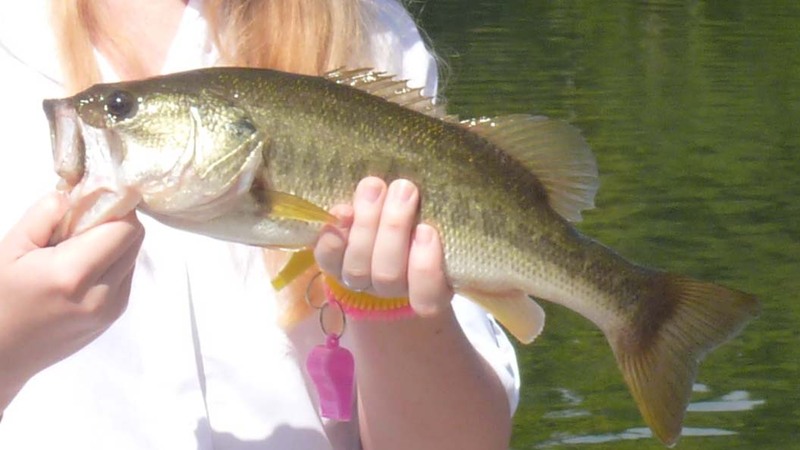 This makes it so much easier to quickly release a fish and prevents it from flopping a hook into your hand. If you’re weighing the fish, use a lip gripper with an integrated scale rather than hooking the fish in the gills as it is better for the fish and you can have it back in the water more quickly. This is a largemouth bass because the corner of the jaw extends past the eye. The top dorsal fins are also separate and there are no dots or lines on the stomach. 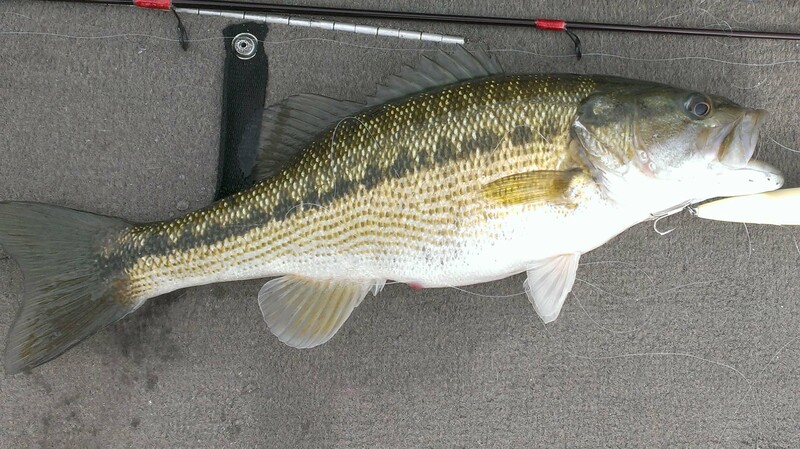 This one is a spotted bass. Almost all of the characteristics are visible in this picture - combined dorsal fin, jaw ending before eye, small scales on the cheek, spotted stripes on the stomach, and significant spotted pigments. This is a textbook example of a spotted bass! 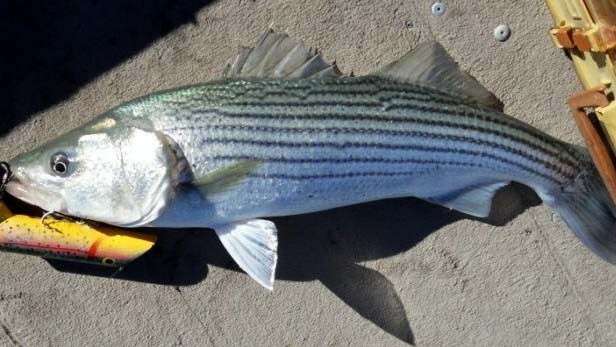 You can see the dorsal fins are connected and there are spotted lines on the stomach. Also check out that red ring around the eye! 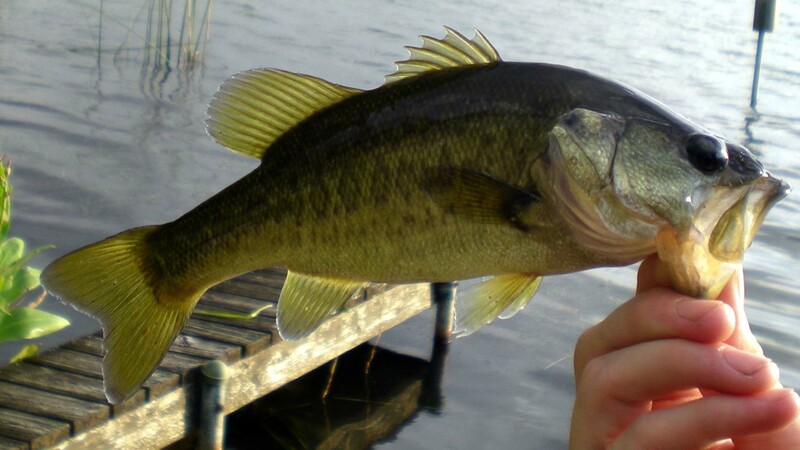 Largemouth bass without a doubt! The fins are separate, there are no spots on the stomach, and it's clear that huge mouth extends past then eye even with it open. 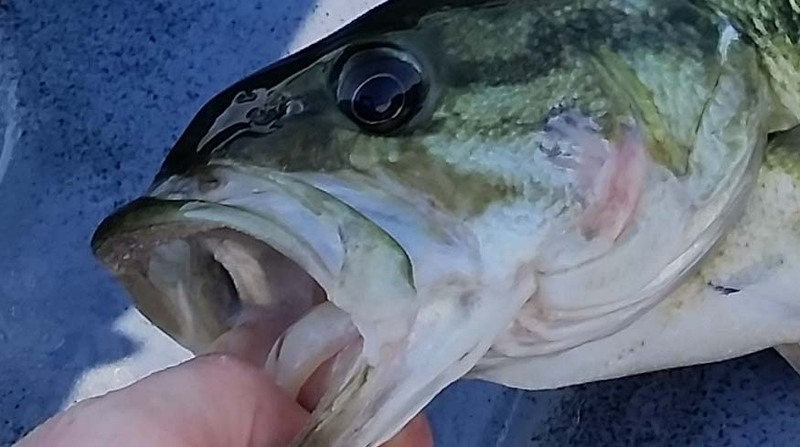 You can tell this is a spotted bass not so much from the fins or jaw since they are hard to see, but more from the spotted lines along the stomach. 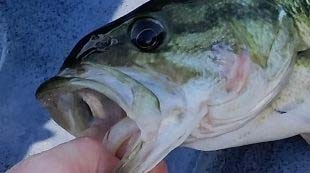 Definitely a spotted bass because of the jaw corner ending before the eye, spots all over the stomach, and a clear connected dorsal fin. This one is a largemouth bass with great coloration. 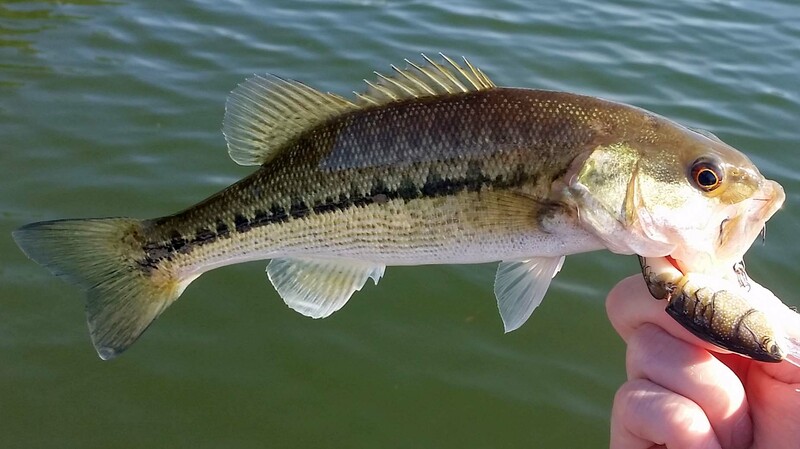 You can tell because the dorsal fins are not connected, the stomach is white without obvious lines of dots, and the cheek scales are the same size as the rest of the body scales. This is a tricky one because the mouth is open, the dorsal fins aren't all the way up, and the stomach is covered. However, you can tell it is a spotted bass because the stomach does have spotted lines and the cheek scales are smaller than the body scales. All you need to know to tell that this one is a spot is to check the connected fins up top. Beautiful fish! 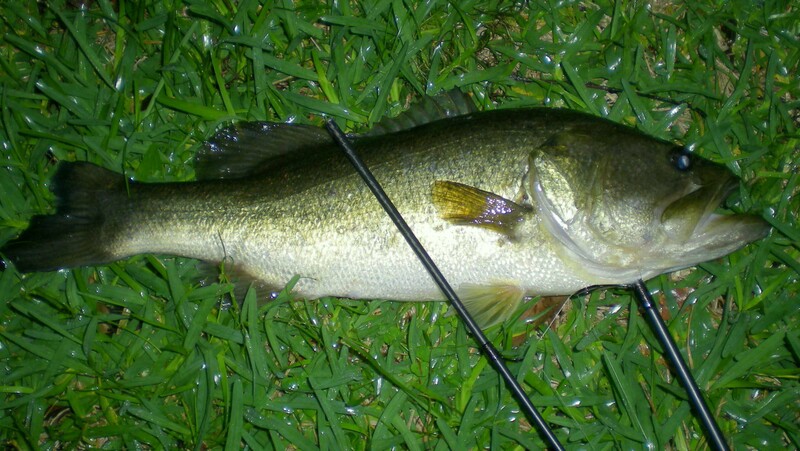 This last one is a largemouth. If the mouth were shut it would extend past the eye, and the top fins are not connected. Also the cheek scales are the same size as the body scales. 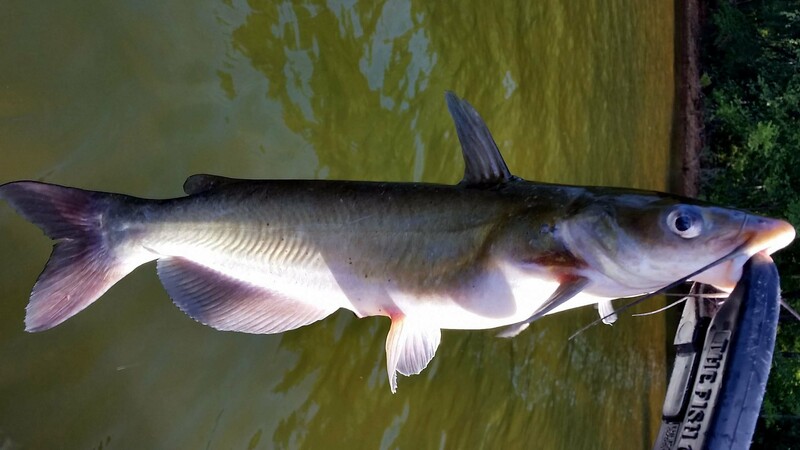 Your knowledge is just like catching a small catfish - it's just the worst and no one wants it. Your knowledge is very crappie. Your knowledge may be impressive to some, but ultimately it doesn't cut it. Your knowledge is just terrible, it's like someone just threw together a bunch of spare parts. Your knowledge is not in the top tier, but still pretty dang good! Your knowledge is almost the best, great job! Your knowledge is the biggest and baddest there is, great job!